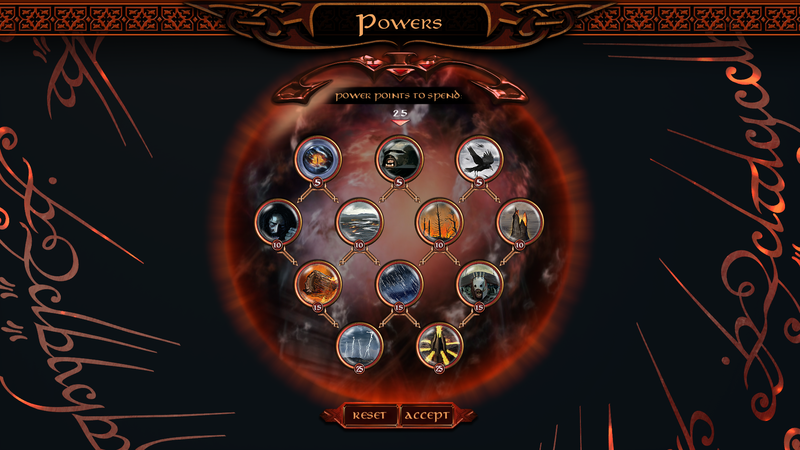 The new spellbook contains many spells, present in BFME II, yet some of those spells were completely changed. We let it known that the last spells are going to be The Lightning Storm and The Burning Engine, yet one that replaced The Watcher is still shrouded in mystery. Can you guess, what is the effect of that spell? It's an invocation, of an improved small army ? It does look like you'd spawn a unit of uruks. Perhaps even a berserker army, haha! Maybe a berserker and a mine? Might spawn a group of those elite Rise of the witch king berserkers. After a lot of skirmishes i was wondering if it is good has so many powers. maybe 4 less is better.